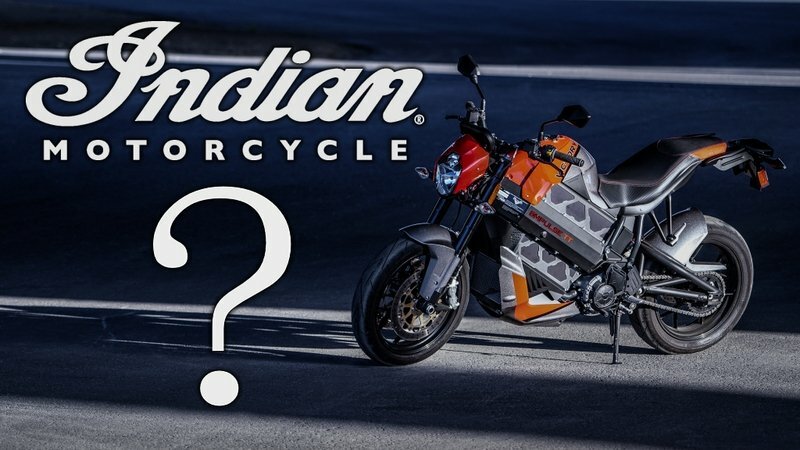 Polaris Industries announced on February 28th its intentions to begin developing electric bikes under its Indian Motorcycle brand, which begs the question: are we looking at an EV with Indian’s trademark War Bonnet fender ornament? 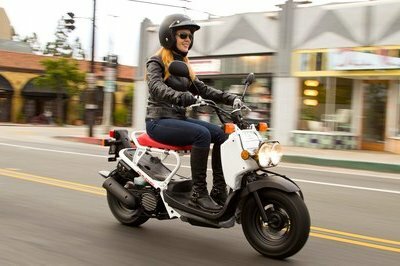 Continue reading for more on the Indian electric bike announcement. Polaris began producing the Empulse — originally a Brammo product— under its Victory Motorcycles brand for one of the first really viable electric sportbikes, and an important pioneer that showed the viability of EV bikes at the Pike’s Peak International Hill Climb and the Isle of Mann TT. Such progress is a shame to waste, and honestly, I had expected Polaris to just move Empulse production to one of its other factories and just chive on, so I’m a little surprised that Polaris plans on using Indian as the platform brand. 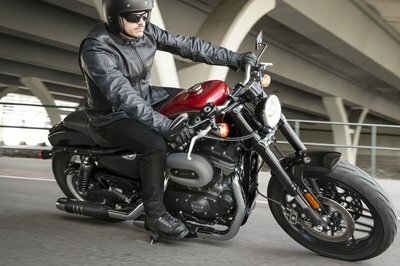 According to the president of Polaris’ motorcycle division, Steve Menneto, Polaris plans on embarking on a campaign to attract younger riders to the EV market, so the implication here is that the bikes will be modern and sporty in nature with variable performance/range packages. It’s important to grab buyers when they are young, so that you have plenty of time in which to indoctrinate them. 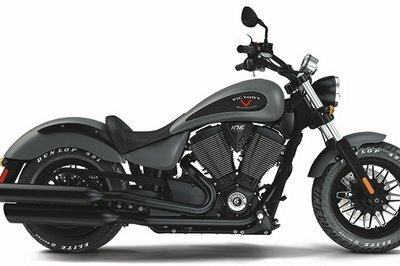 Harley has been after a slice of that pie for a few years now with its Livewire, a bike it has thus far been unwilling or unable to release to the EV public. 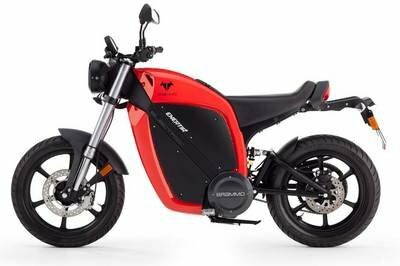 Both Polaris and The MoCo are battling stiff headwinds from EV specialist Zero Motorcycles who stands to gain the most from Harley’s slow development and Polaris’ decision to go back to R&D in spite of having a viable model ready to go. Polaris’ four- to five-year development plan is going to give Zero a whole lot of time and room to expand its own footprint. I can’t help but wonder if Polaris is shooting itself in the foot by shelving the capable Empulse, but time will tell soon enough.